ST. GEORGE — Police arrested 10 Southern Utahns and a Mesquite, Nevada, resident Thursday for their alleged involvement in a drug dealing operation at a Mesquite hotel. Mesquite Police Chief Troy Tanner was traveling on Mesquite Boulevard at approximately 8:30 a.m. Thursday when he observed the driver of a vehicle driving at a high rate of speed and moving recklessly through other traffic, according to a statement issued Wednesday by the Mesquite Police Department. 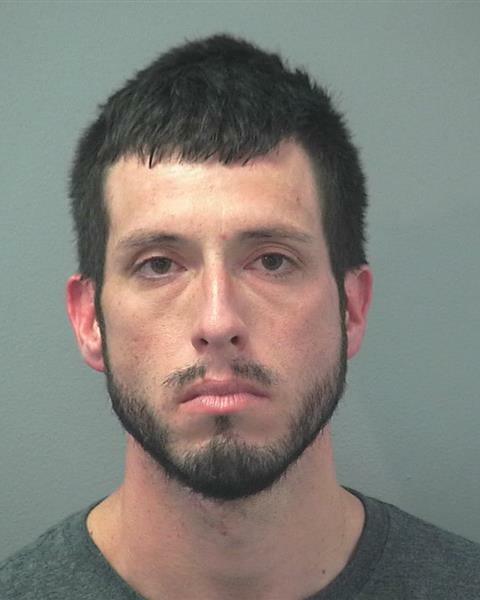 Tanner conducted a traffic stop on the vehicle and found that the driver – identified as 31-year-old Kristofer Larson, of St. George – and his passenger – identified as 27-year-old Ali Kidd, of Washington City – each had an active warrant for their arrest, according to the statement. During the process of taking Larson and Kidd into custody, officers discovered crystal meth, marijuana and prescription painkillers inside their vehicle, in addition to other unspecified items that police said led them to believe the two were part of a drug dealing operation possibly occurring at a Mesquite hotel. 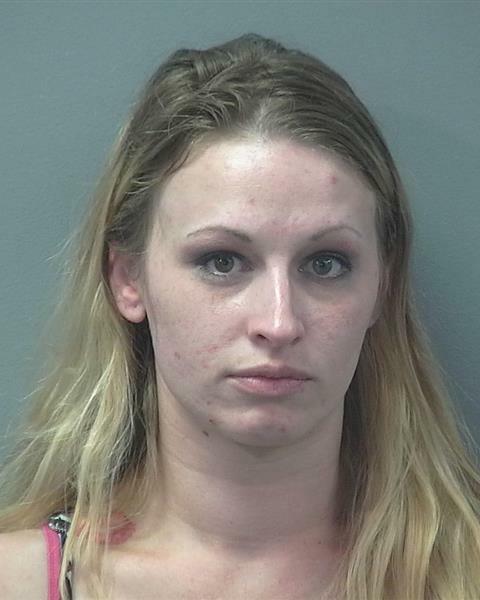 Police executed the search warrant on the hotel room and found a female suspect in possession of “multiple bags of meth and heroin which were setup and ready to distribute,” police said. “In all, Chief Tanner’s traffic stop and the subsequent drug investigation led to 11 suspects being taken into custody, and a large amount of meth and heroin removed from Mesquite City streets,” according to the statement. 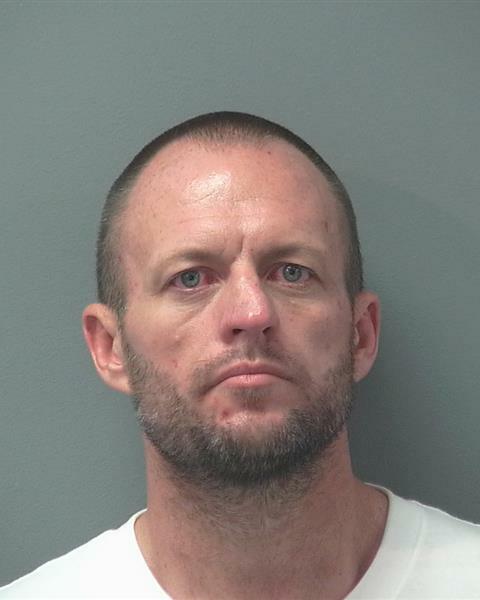 Larson was arrested on an active warrant issued by the Mesquite Municipal Court. He was also issued a citation for speeding. 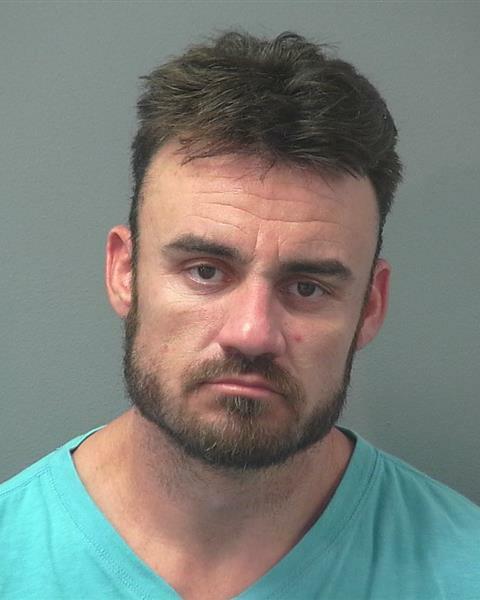 Kidd was arrested and charged with three felony counts of possession of a controlled substance including methamphetamine, marijuana and a schedule II controlled substance; along with one misdemeanor count of possession of drug paraphernalia. Kidd also had an active felony warrant for her arrest issued by the Las Vegas Justice Court. Andrew Guerrero, 39, of Virgin, was arrested and charged with four felony counts of possession of a controlled substance including heroin, methamphetamine, marijuana and prescription pills; two misdemeanor counts of possession of drug paraphernalia; one misdemeanor count of unlawful trespass; and one misdemeanor count of obstructing a public officer. 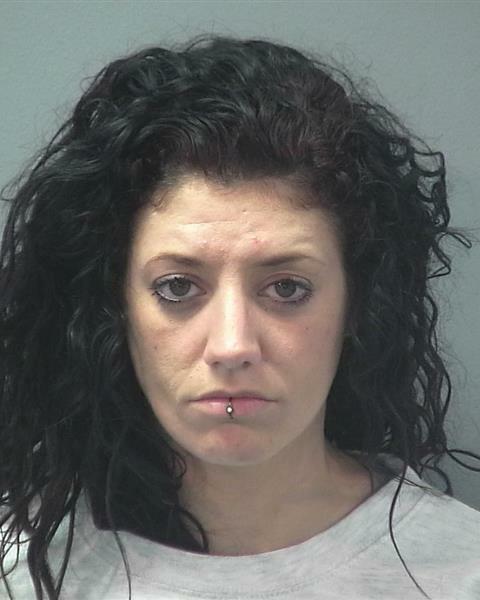 Ashley Garcia, 31, of LaVerkin, was arrested and charged with two felony counts of possession of a controlled substance including heroin, methamphetamine; one felony count of sales of a controlled substance; two felony counts of trafficking a controlled substance including meth & heroin; and one misdemeanor count of possession of drug paraphernalia. 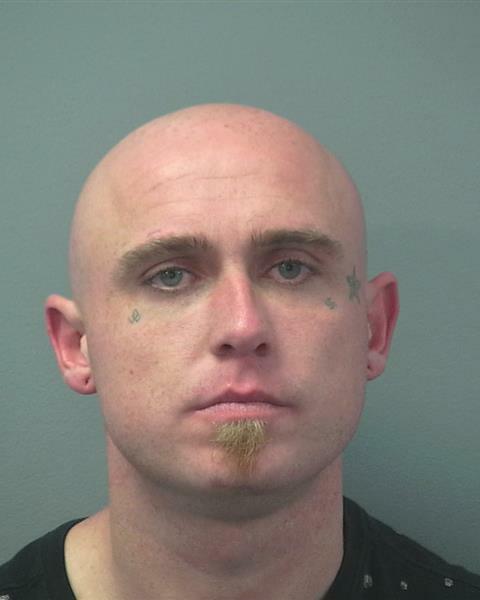 Michael McAlister, 33, of St. George, was arrested and charged with four felony counts of possession of a controlled substance including heroin, methamphetamine, marijuana and prescription pills; and one misdemeanor count of possession of drug paraphernalia. 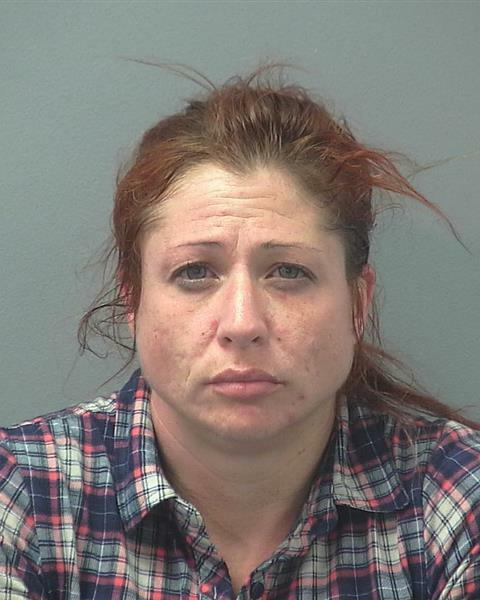 Brenna Everett, 31, of St. George, was arrested and charged with four felony counts of possession of a controlled substance including heroin, methamphetamine, marijuana and prescription pills; and one misdemeanor count of possession of drug paraphernalia. 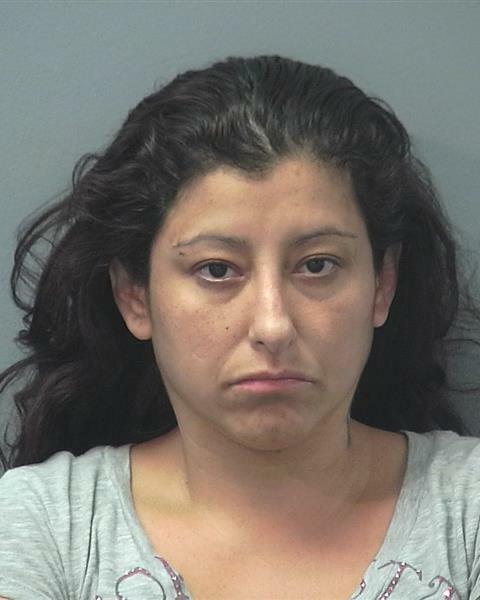 Monique Salas, 38, of St. George, was arrested and charged with one misdemeanor count of possession of drug paraphernalia and one misdemeanor count of unlawful trespass. 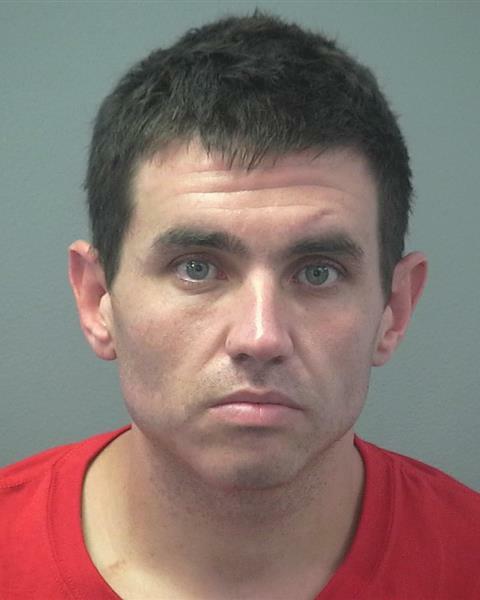 William Davis, 31, of Washington City, was arrested and charged with one misdemeanor count of possession of drug paraphernalia and one misdemeanor count of obstructing a public officer. 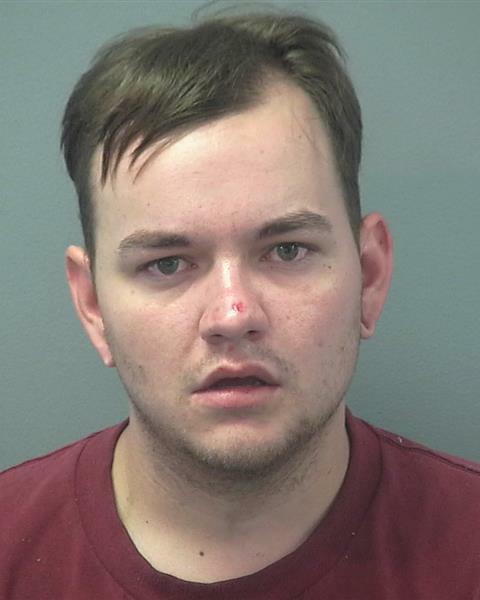 Brandon Rider, 22, of Ivins, was arrested and charged with one misdemeanor count of possession of drug paraphernalia and one misdemeanor count of obstructing a public officer. 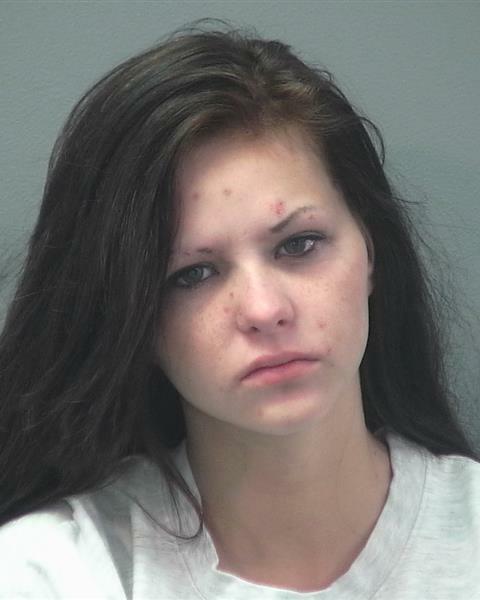 Megan Hammon, 18, of Cedar City, was arrested and charged with three misdemeanor counts of possession of drug paraphernalia. Vladimir Boss, 28, of Mesquite, was arrested and charged with one misdemeanor count of possession of drug paraphernalia. Nice job! All of these people need help! Look at them, they are outside their mind. Heroin and meth are awful drugs, destroys people’s souls may the have the will and strength to get off the dope! I’m sure that at least one of them have been arrested before….lock em up! They are not just users, they are dealers….I say 10 years is a fair sentence in prison for repeat offenders. Now now Beat Down Bob, don’t promote violence lol…..
Wooooohooooooo them Raiders are on a roll ! Of course, If they sold to your kids you won’t be able to do anything else but want to give them a beat down. Too bad there isn’t a law allowing that! To all the “legalize drugs” people, do ANY of these people look healthy OR happy in any way? I’ve noticed that almost 100% of the people on bookings photos are very unhealthy and obviously disgusted with the life they have. I would say all of them would like to change and experience some other lifestyle than the one they are caught up in. Addicts have many hurdles to overcome to get clean and stay clean. Its very difficult to get past the shame and guilt of their past. But probably the biggest hurdle to overcome is being crucified by all of the perfect people who have judged them with their comments. Will it ever be ok in the eyes of the “do-gooders” for one, or all, of these folks arrested to get clean and move into a healthy productive life ? They messed up. They need to suffer consequences. But they also need to be given the opportunity to be successful in life too. Unfortunately, with addiction comes many other disgraceful deeds.. lying, cheating, stealing, robbery, burglary, identity theft, credit card fraud and up to murder…and an endless battle..drug addiction is only a symptom of a deeper problem. They would have to have a change of heart. Rehabilitation does not work for everyone. Sometimes prison doesnt work either (drugs are in prison too) but that doesnt mean they shouldnt serve time. When is enough, enough? Drugs have BY FAR the worst outcome, the highest consequences, and the least chance of recovering to becoming productive citizens. I agree people in all three categories need compassion and a helping hand (not a hand out). But legalizing drugs isn’t compassion OR a helping hand, it’s looking the other way or burying your head in the sand. oxybob. that’s some funny stuff right there ha ha ha ! Good question ! Take a look at Bob ! For any of the above commenters that are willing to take 15 minutes to get a little education on the pathology of addiction . its a drug crew and their “love” for each other is what’s keeping them the way they are. Some people are just naturally scum bags, can’t be rehabilitated, and belong in a cage–this probly applies to at least some of this drug crew here. You mean like the love between you and Real Life. LOL ! The crack head , walking dead . . . zombie look . . . I wonder how long one has to be totally OFF it to return to normal brain function ? Take a look at RealLowlife that will tell you what you need to know ! …ha ha got you first ! You can tell by the severe acne, which are most likely tweekers (meth users). Notice none of them smile to show “meth mouth”. Heroine use also causes many visible physical defects as well. ladybugavenger, they really need more than just help, which would more than likely come from the community. They need to be imprisoned, there they will get the professional help they need. I’m all for getting them off the streets and locked up! I can only imagine what they have done and didn’t get caught for. It’s all bad. Awww poor little lowlife got his feelings hurt. !